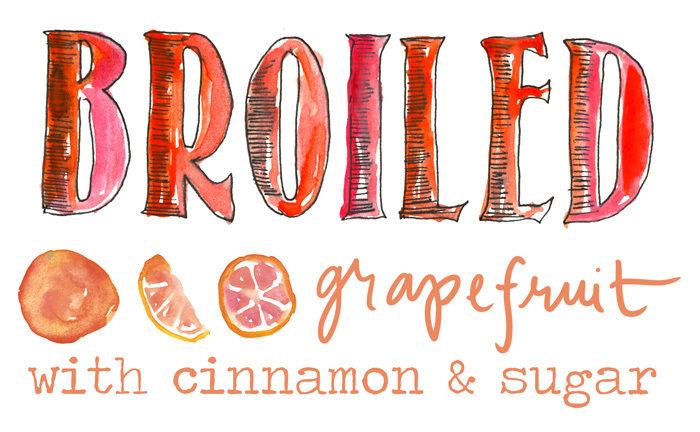 There is so much citrus in California right now! 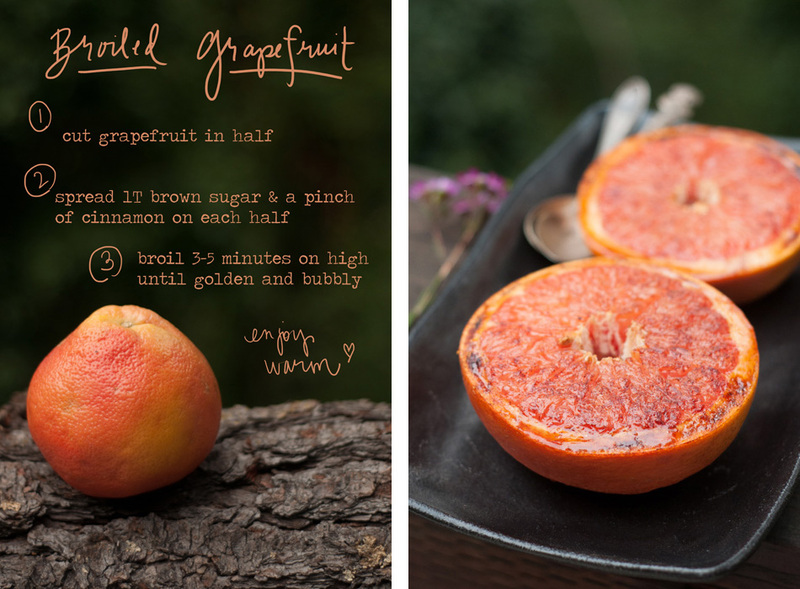 This is a fun twist on your average half of grapefruit for breakfast. I love how the cinnamony-sugar coating gets caramelized under the broiler. Dig in with a spoon while it’s warm!